In this project, we were studying the Fibonacci sequence. 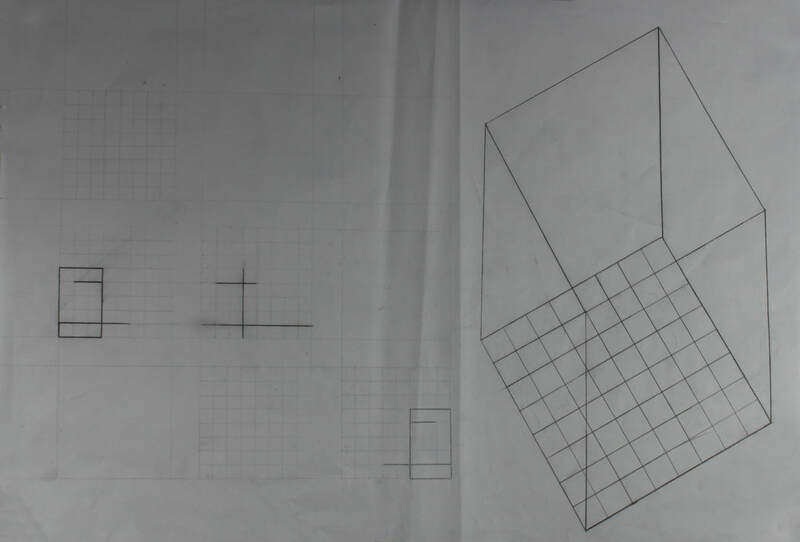 To begin, we watched a example video to represent how to create the Fibonacci sequence drawing on paper. After that, we cut out three eight by eight pieces of cardboard. we then divided each square into the different sized sections. out of each of the sections, we had to use our creativity and imagination to put them together in three different unique ways. out of the three that we created, we chose the one that we found most appealing to us. With that, we put it into a eight by eight cube along with other cut outs to create primary and secondary spaces.